I read this article and wanted to share it with you: 12 Days of Christmas Giveaway - Enter to Win! https://blog.sonlight.com/12-days-christmas-giveaway-enter-win.html. Beat the Black Friday Lines! Mark your calendars & join us Nov. 24th as we kick off the first ever 12 Days of Christmas Giveaways! 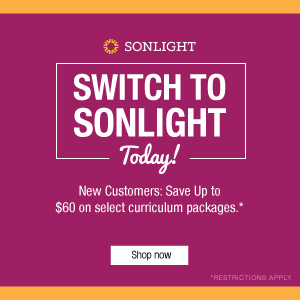 Beginning on Black Friday, November 24th through December 5th, Sonlight will be giving away new products every day. 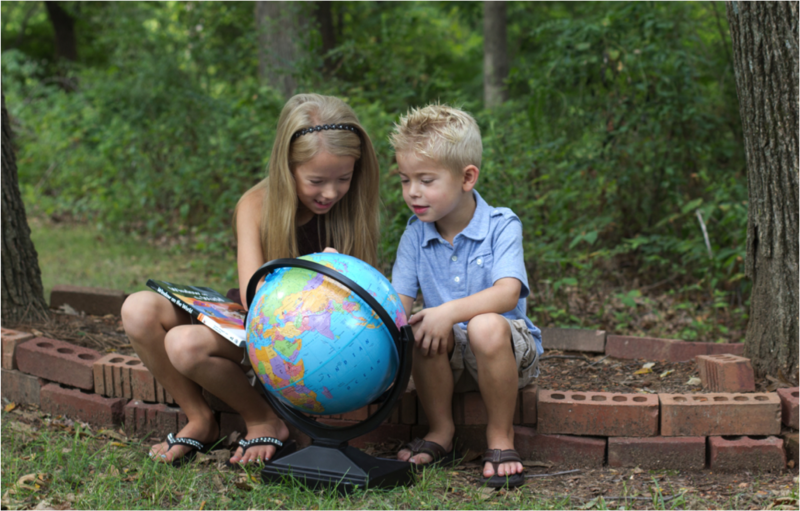 Give the gift of active learning this year with our selection of educational products that will engage your children, grandchildren, nieces, nephews, neighbors and friends all year long! Enter to win any or every day, and enjoy great discounts, too. Mark your calendars and enter every day to win. 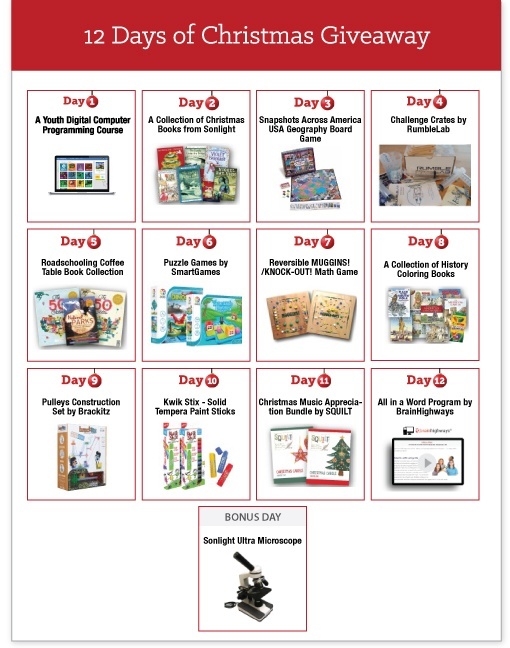 Each giveaway is open for only one day, so each day, November 24 through December 5, 2017, visit sonlight.com/christmas where you can enter to win a unique product from Sonlight's 12 Days of Christmas Giveaway. The entry period for each day's giveaway closes at 11:59 p.m. Mark your calendar to remember to enter all 12 giveaways before they close each day. The prize pictured on each day in the Giveaway Calendar is the prize offered for that day only. The great news is that can also purchase each of the featured products at a super discount and ensure Christmas delivery, too! If you win, your purchase will be refunded and we'll send you your prize in time for Christmas. We don’t offer these products on a regular basis, so don't miss out! 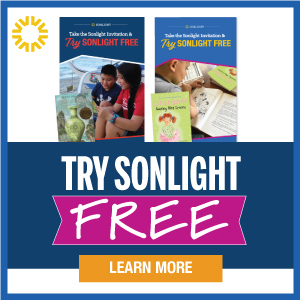 *Sonlight and this giveaway's sponsors will award one prize each day from November 24 through December 5. The prize pictured on each day in the calendar located at sonlight.com/christmas is the prize offered for that day. To register for a chance to win each prize, you must enter on the day the prize is offered. You may enter as many of the daily contests as you like. Registration starts 12:00 AM MT, November 24, and ends at 11:59 PM MT, December 5, 2017. Visit sonlight.com/christmas for more details. 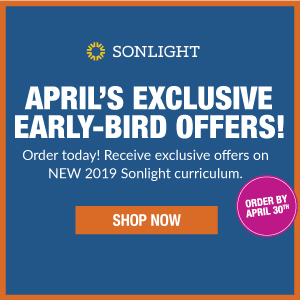 **When you purchase the prizes featured in Sonlight's 12 Days of Giveaways, you may qualify to receive free shipping on orders over $30. Offers expire at 11:59 PM MT the day of each giveaway. 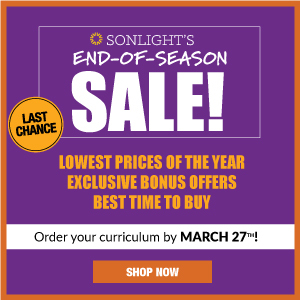 Customers who qualify for SonlightCares™ may also receive an additional 10% off select products.